BEST FRIENDS: The schnauzer picnic at the Apollonian Hotel attracts up to 60 dogs. SCHNAUZERS are cute, cuddly and renowned for their quirky moustaches. 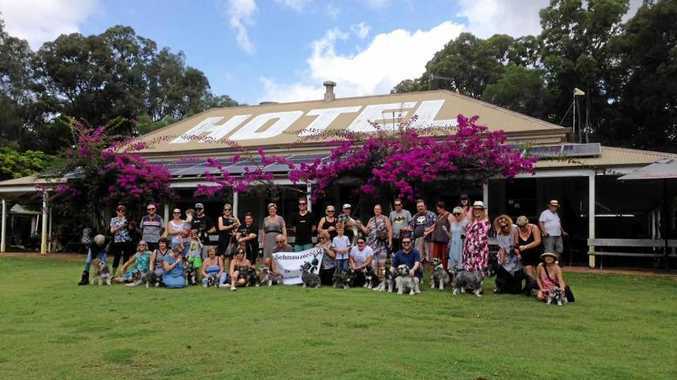 Twice a year proud schnauzer owners converge on The Apollonian Hotel at Boreen Point, for a leisurely Saturday lunch followed by a walk with their dogs to Lake Cootharaba and a coffee at the General Store. The 2019 Summer Lunch with the Schnauzers is on Saturday, February 9 from 11.30am. For pet owners, it's a chance to mingle with like-minded "schnauzer nutters”. 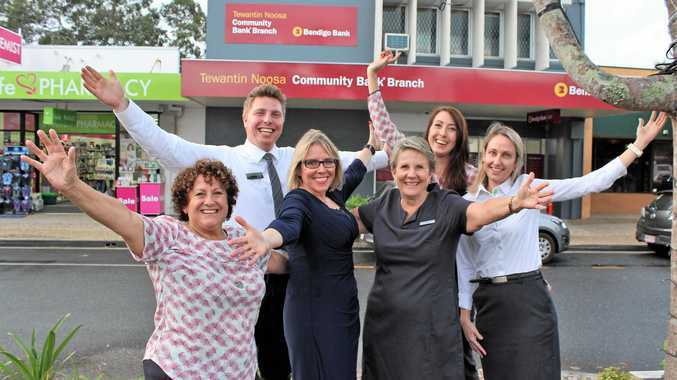 "It's the most wonderful opportunity for us to be somewhere where we can socialise with the dogs... they have treats and we order lunch, sit around and chat and the dogs say hello to each it,” organiser Barb Luetjens said. The picnics have grown since the first in 2014. "We started off when the old owners were at The Apollonian and they had no idea what a schnauzer was,” Ms Luetjens said. "We got them to come out and judge the cutest one - they thought it was hilarious.